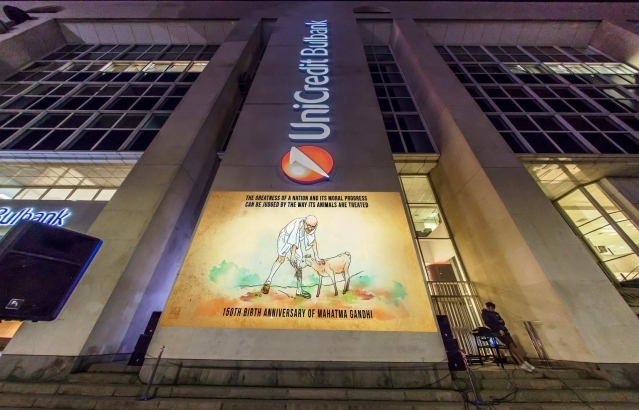 An open-air LED projection of a film on Mahatma Gandhi was done in the historic heart of Sofia on 2nd October 2018. 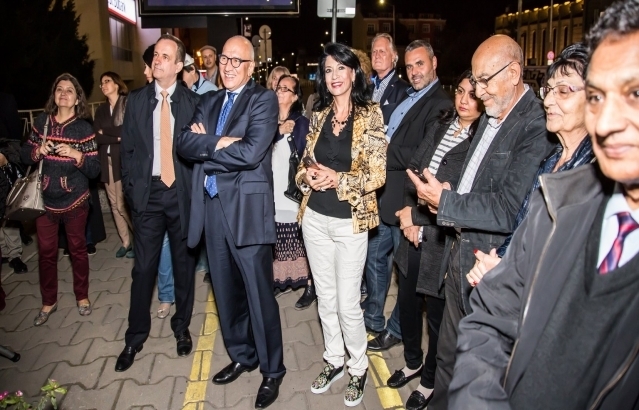 Members of the diplomatic corps, media, and Bulgarians & Indians from various walks of life watched the screening. Ambassador Pooja Kapur hosted a debriefing meeting for ITEC participants 2018-19. Working in diverse fields such as the police, medicine and labour affairs, they had undertaken varied courses in different parts of India and came back with equally exciting experiences to share. 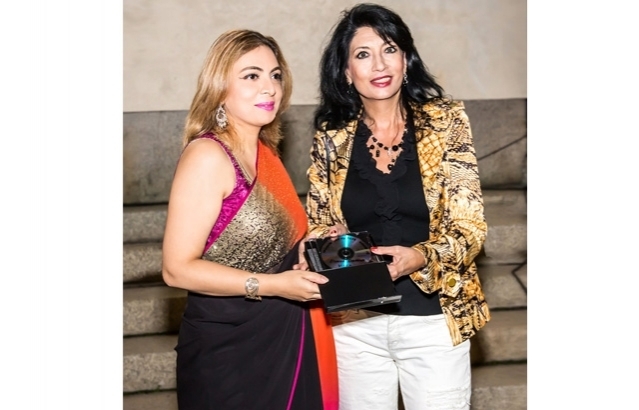 Ambassador Pooja Kapur interacted on 14 February 2019 with 25 leading CEOs from Bulgaria on the excellent opportunities offered by India in a wide range of sectors for trade, investment and technology sharing partnerships. 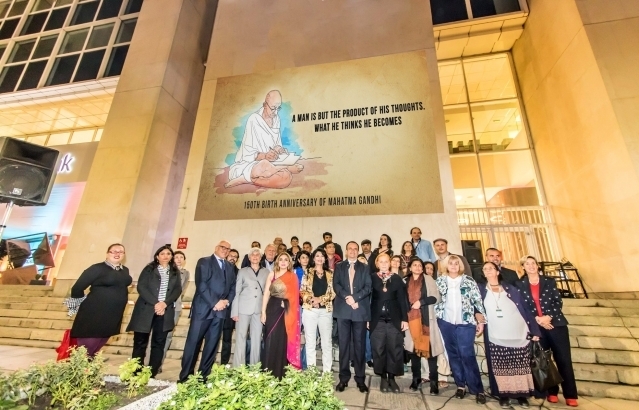 The MENAR Film Festival celebrated India Night on 31 January 2019 with the screening of two films : 'Gandhi Lives' a documentary on the continued relevance of Mahatma Gandhi, and Bollywood movie 'Bareilly ki Burfi. Mayor of Troyan Ms. Donka Mihaylova accompanied by Mr. Ivan Chakarov, Director, National Exhibition, Oreshak, met Ambassador Pooja Kapur and discussed India's participation in the International Festival of Arts and Crafts to be held in Oreshak from 3-5 May 2019. 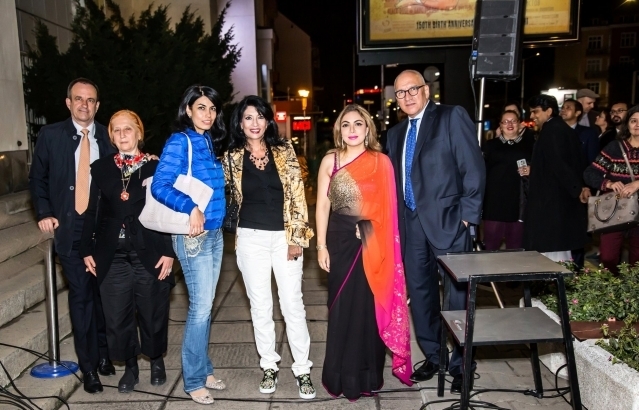 Embassy of India, Sofia celebrated the 70th Republic Day of India with great enthusiasm. 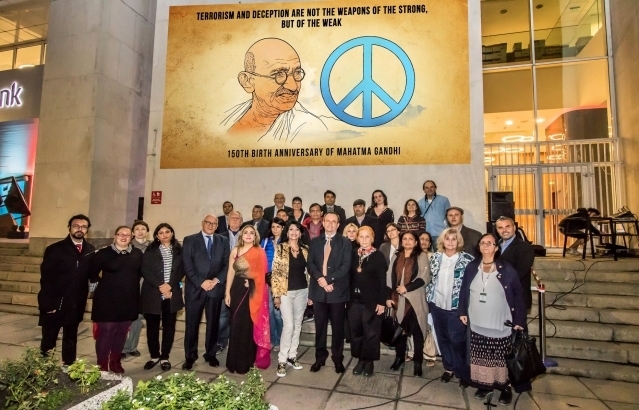 The National Voters Day Pledge was administered by Ambassador Pooja Kapur to the India based Embassy officers and staff on Friday 25 January 2019 at 1100 hrs at the Embassy Premises. 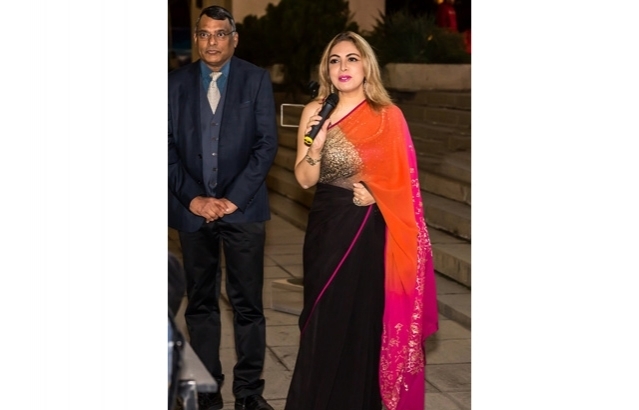 Pravasi Bharatiya Divas was celebrated at the Embassy of India Sofia on 9 January 2019 which was attended by members of the Indian community, PIOs, friends and well-wishers of India as well as representatives of Ministry of Foreign Affairs of Bulgaria. 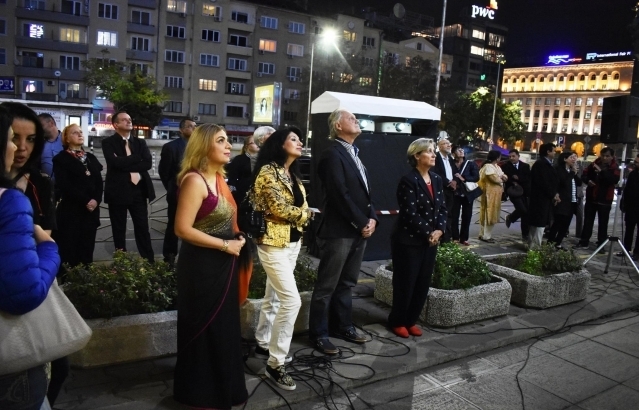 Eminent singer from Macedonia Ms. Lina Gjorcheva sang Gandhiji's favourite bhajan 'Vaishnav Jan To' which was recorded at iconic sites in Macedonia. 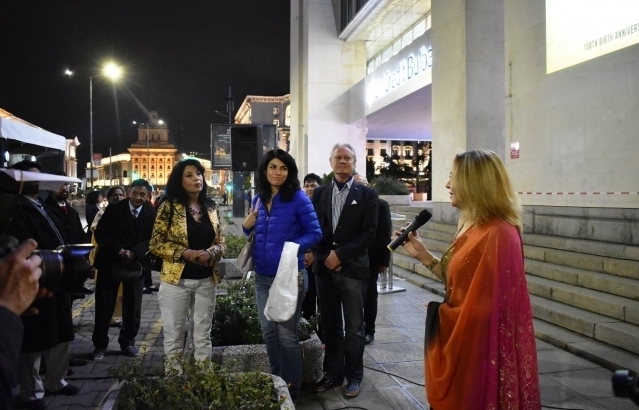 The Embassy of India along with Devam Foundation and other local partners participated in the International Charity Bazaar, Sofia on 2 December 2018. 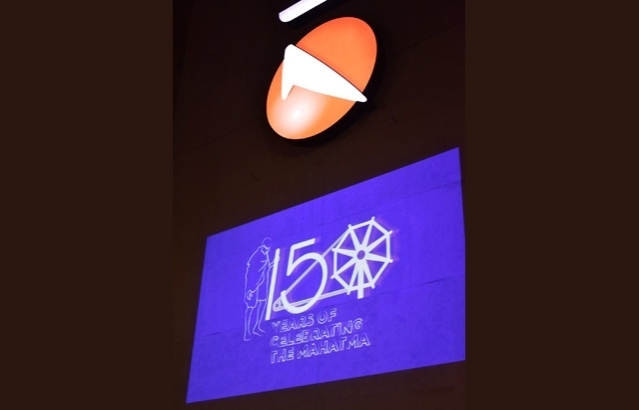 Indian cuisine, handicrafts, henna application and arts were some of the things on offer. All proceeds were donated to charity. At the invitation of the Vice President of the National Assembly and Chair of the Bulgaria-India Friendship Group Mrs. Nigyar Sahlim Dzhafer, Ambassador Pooja Kapur had a productive meeting with members of the Bulgaria-India Friendship Group at the National Assembly of Bulgaria. 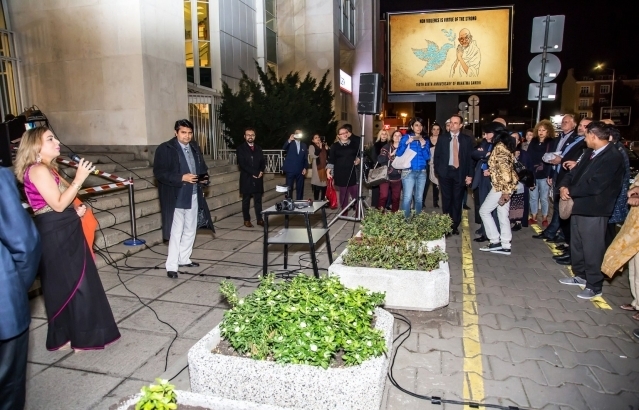 © 2018 Embassy of India, Sofia, Bulgaria. All Rights Reserved.